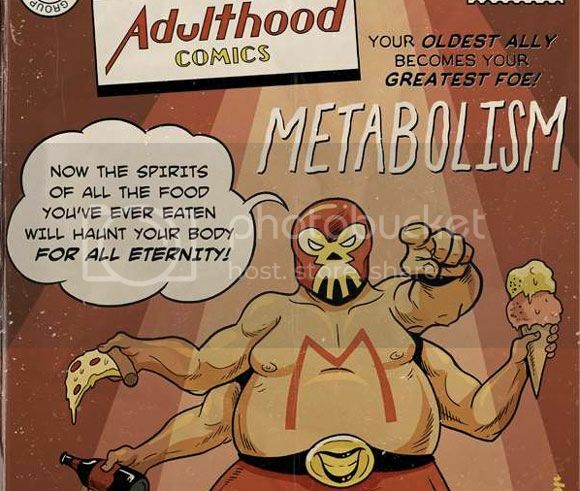 Whether you admit it or not the stages of life we go through are usually something like the comicbook covers the guys over at CollegeHumor conjured up. I think I'm always stuck with the Adulthood part of the cycle where everything I eat seems to stack up and take over my body for some reason. How about you? What stage of life are you in right now? Check 'em all out at the source link below.